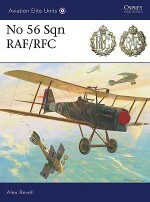 By August 1916, the German Air Service was fighting a losing struggle in the skies over the Battle of the Somme. 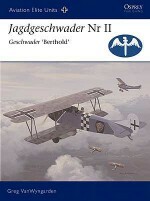 In response, an entirely new type of fighting formation came into being -the Jagdstaffel, a unit designed solely as a fighting squadron. 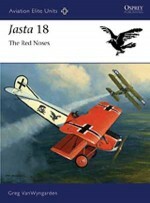 One of the most famous was Jasta 2, formed and led by Germany's premiere fighter ace Oswald Boelcke. 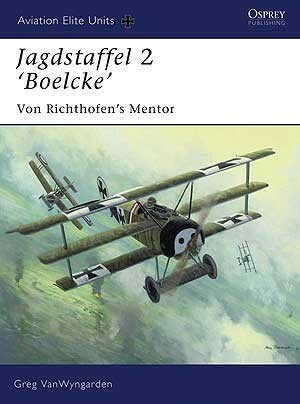 Renamed Jasta 'Boelcke', the unit would carry its first commander's legacy to spectacular success in late 1918. 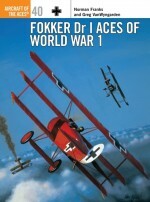 This title examines the tactics, personalities and achievements of this ace squadron which finished the war with an immense 336 victories, second only to Richthofen's own unit in confirmed kills. 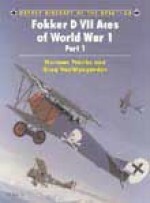 A history teacher, Greg VanWyngarden has had a lifelong interest in World War 1 aviation and has been particularly active in researching the colours and markings of German fighter aircraft. 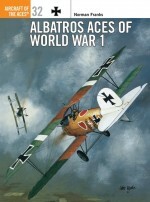 Greg has served on the Board of Directors of the League of World War 1 Aviation Historians and has been both art director and issue editor for that society's journal Over the Front. 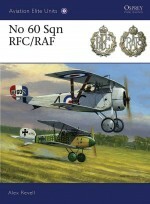 He is a long-time member of Cross & Cockade International, and has authored many articles in specialist publication and contributed to several monographs dealing with his favourite subject.Harry Dempsey has been passionate about WW 1 aviation for over 30 years, having produced some of the most technically accurate colour artwork on the subject. 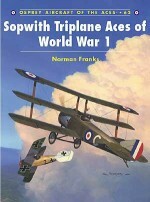 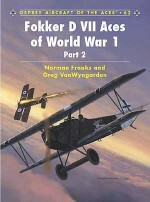 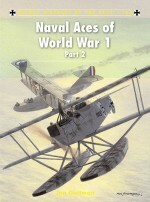 He has illustrated all of Osprey's WW 1 aviation titles to date.